Ice Feminized is an Indica-Sativa hybrid with a very heavy yield. 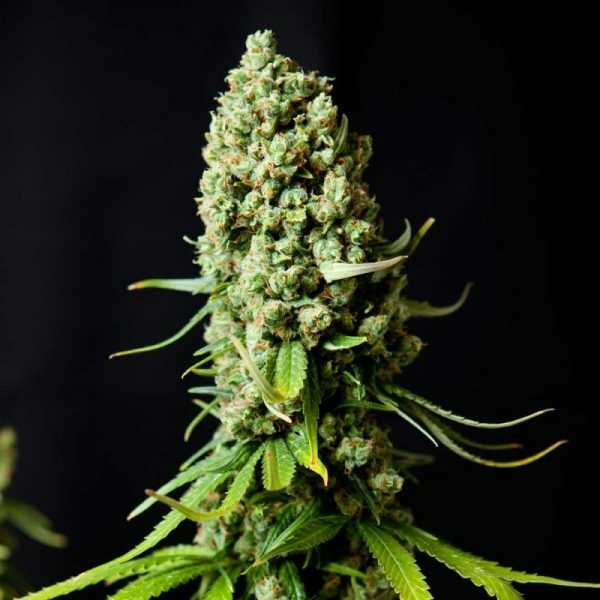 Indoors, this feminized cannabis variety is a good choice for people looking for a weed type to buy that works well in both hydro and soil systems. Ice Feminized seeds can also be grown outdoors in regions with a temperate or Mediterranean climate. With the Ice Feminized seed-strain, we have successfully united quality and quantity. Her ancestors include an old-time Afghani, a very special Skunk, classic heavyweight Northern Lights and the world-famous Silver Haze. .Solid colas cover the upper sections of her main stem and branches. High plantIce Feminized will grow substantially during the flowering phase. Flowering 55 – 70 daysIce Feminized will need an average flowering time to reach their full potential. Yield Heavy YieldIce Feminized can produce a very large yield, but may require a little extra care to achieve their full potential. 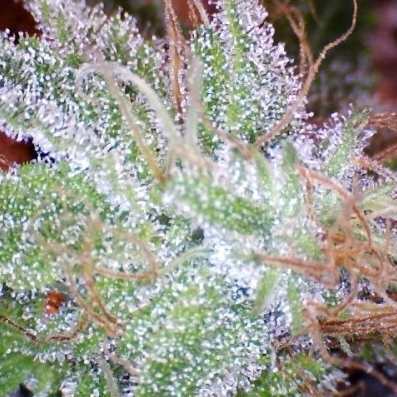 75% Indica The Ice Feminized strain has large proportion of Indica genes in its background.